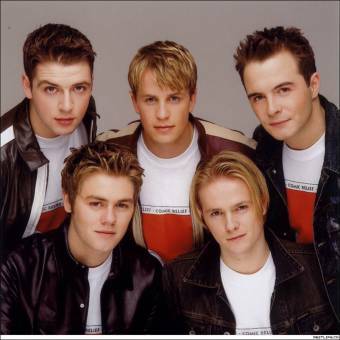 a quienes eleges ha los backstreet boys o a los westlife?? One Direction,Big Time Rush o Backstreet Boys?? Backstreet Boys son los mas hermosos y sexys!! !